I have some shocking news. 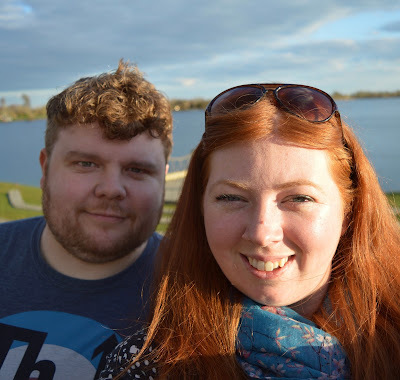 Over the Easter holidays I actually felt the warmth of the sun on my face! Yes ladies and gentleman, summer is almost upon us! It's time (well maybe it's almost time) to pack away our chunky knits and boots and discover the new trends for spring/summer. 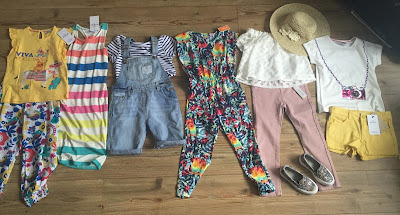 Nothing gets me more in the mood for summer than a good old shopping spree to update our wardrobes. It feels like the kids have been stuck in jeans and sweatshirts forever and it is definitely time for a change. Our first taste of sunshine in 2016! 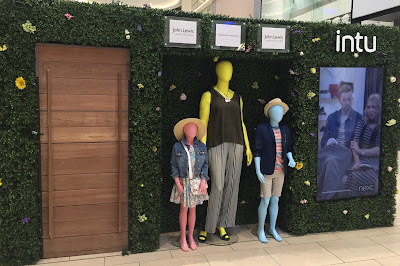 Now when I think of fashion trends, I immediately think of them applying to adults but once I knew what the trends were I was amazed to see how much they influenced children's fashion too. 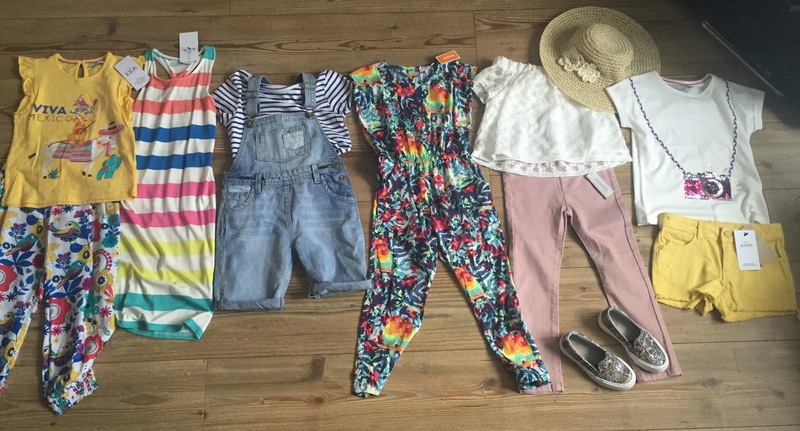 Whether this be Pink Soda at River Island Kids, Boho Bandit at Next or Monochrome at M&S, the shops are full of fresh trends to try for kids this season and there is definitely lots of fun to be had with fashion this summer. Over the next few weeks, the lovely folk at intu Eldon Square are hoping to inspire shoppers with these fabulous new trends and will be showcasing the various looks at the intu Style Garden. 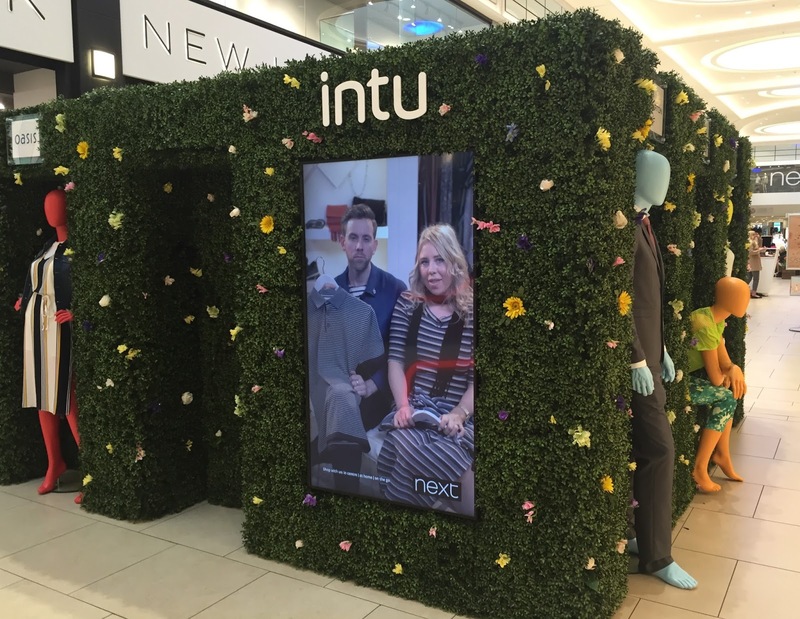 Located near Debenhams, the garden has been designed to stimulate all 5 senses and brings together pieces across a huge selection of retailers from the centre. The live videos really catch your eye as you walk past and you can't help but stop to watch. Make sure you grab a seat on Saturday and snap away during the FREE live fashion shows where you can learn about key trends and maybe be inspired to try something new. 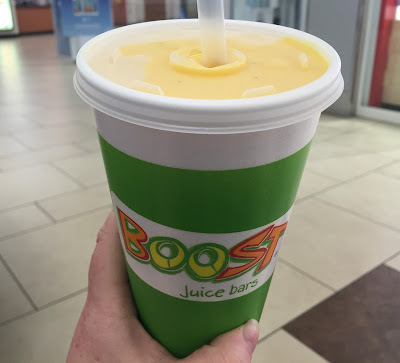 Boost Juice will be treating everyone in a seat to one of their delicious smoothies at various points throughout the day and there is a chance to win a £25 gift card after certain shows too. 1.40 pm Monsoon & Accessorize - Complimentary smoothie to all those who are seated. 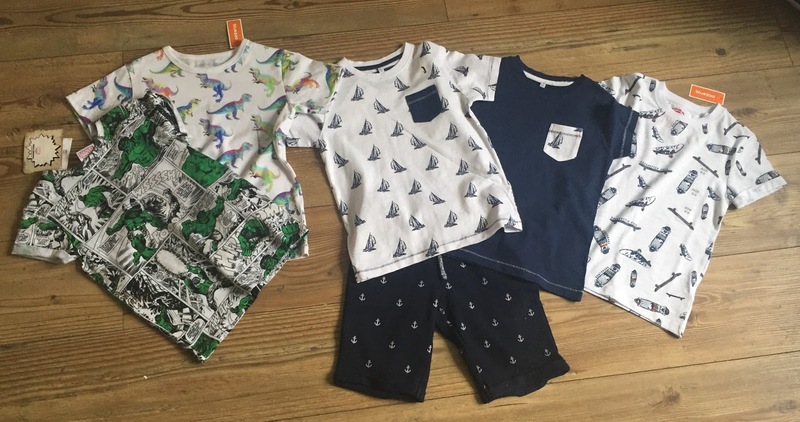 OMG does anyone else find it so much easier to shop for girls than boys?? I feel bad that I obviously bought a lot more for Heidi than the boys. Oooops! 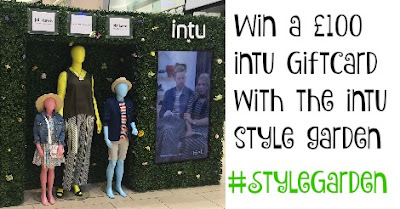 All you need to do is take a snap of your favourite outfit in the style garden, either on one of the mannequins or during a live catwalk show on Saturday 16th April and then share across social media. 3 - You're done, it's that simple! 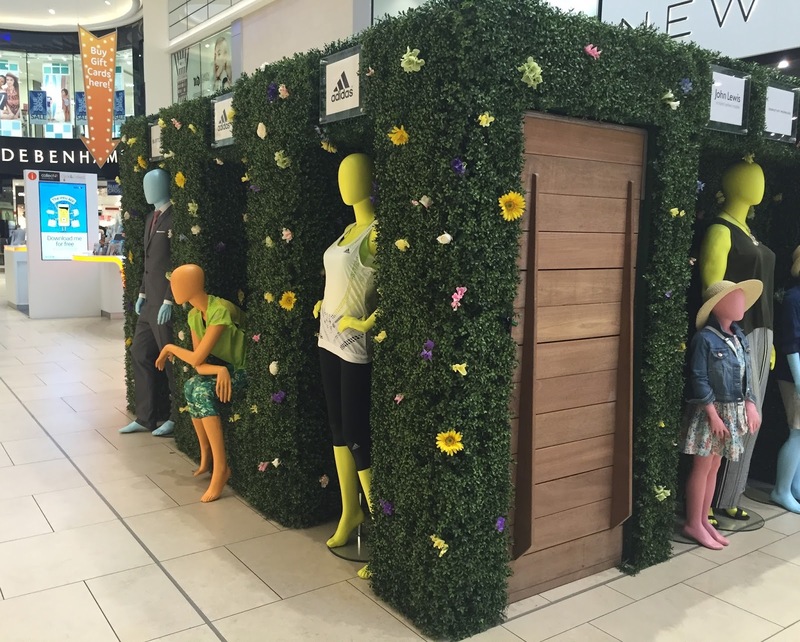 Come back each day, from 14 - 21 April, to find a whole host of new outfits and make sure you share your favourite each day. 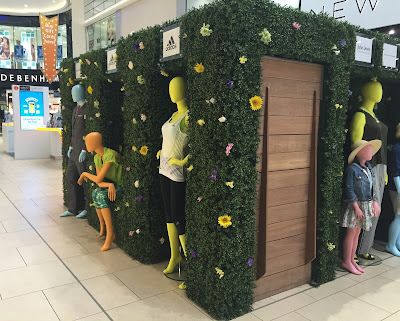 The Style Garden will remain open until 21st April. If you are heading into Newcastle, make sure you pop by (next to Debenhams). What a lovely collection of clothing you have picked. Great colours and styles. I agree about shopping for boys. I see so many cute things for girls. A Shame, as small person is starting to take a lot of interest in his clothes these days. 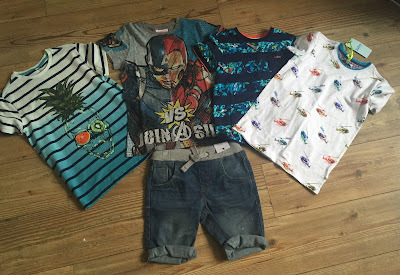 Seems to get harder to excited by his clothes the older he gets.